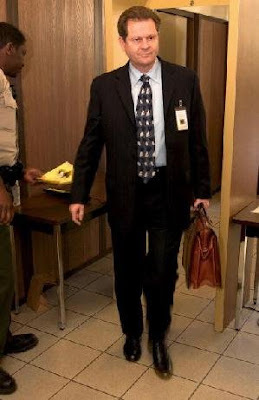 Just got word that we (Weezy and Laura) will be interviewing Ron Zonen, the prosecutor from the Michael Jackson trial. The show is scheduled to be recorded Sat, September 10th. If all goes well, it will be ready for download Monday the 12th of September.